Judge Rotenberg Center - Water slides and a Surprise Reward Day - July is going great! 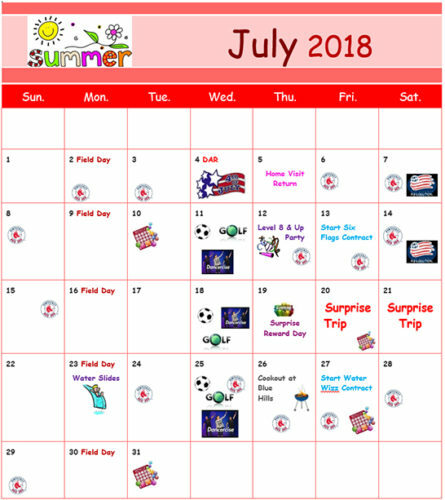 Water slides and a Surprise Reward Day – July is going great! « Check out the recent happenings at the Judge Rotenberg Center!